streamlining tools for brokers, agents and teams. BackAgent brings order to Transaction Management through Structured Compliance. Beyond basic checklists, the addition of auto-set-due-dates, required actions andnotifications keep mission-critical documentation and communication on track—for every transaction, every time. 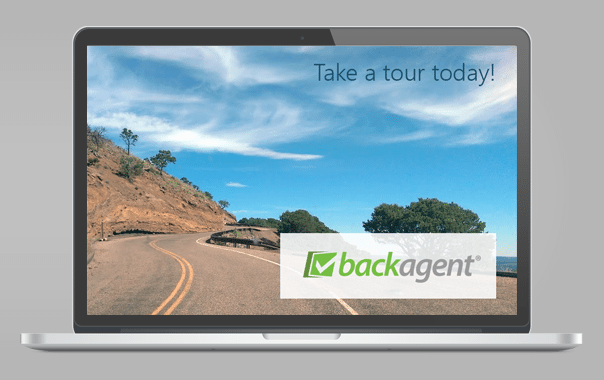 Agents love BackAgent because it eliminates the often unused and confusing placeholders found in other systems. The intuitive interaction helps shift time spent guessing to completing more deals. Now with zipFormPlus® embedded, agents can enjoy even more efficiency by auto-populating and completing forms directly within BackAgent transactions. Webinars are available weekly – sign up today!